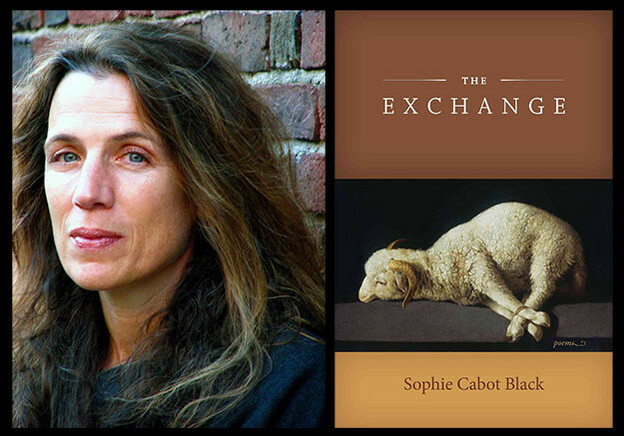 The ordering myth of Sophie Cabot Black’s The Exchange is that of Abraham and Isaac, from Genesis 22. The Lord asks of Abraham a sacrifice, in return for the promise of chosenness, a future. God demands Abraham kill his son Isaac as an offering to be burnt; Abraham is prepared to obey. At the last moment, an angel stays Abraham’s hand. Having passed the Lord’s test, Abraham is permitted to offer a lamb, instead of Isaac, as blood sacrifice. The story is traditionally read as a model of righteous submission through substitution: exchanging the animal for the child, one body for another body, a richer abstract future for a painful particular sacrifice, the symbol for the instantiation, the word for the deed. An honorable stock of exchanges; and yet each substitution exacts its cost. The damage has been done by the time the father and son have climbed up the mountain: the father has chosen the sacrifice. One wonders what the unbound Isaac felt, as the two returned down the hill, knowing that his father had meant to offer him to the invisible, unnamable Lord. It’s the human element, the Isaac element, which endures the grief of annihilation, in the knowledge that grace is accessible by means of an inscrutable justice of exchange, through suffering that is comprehensible only from a perspective beyond ours. That is the promise, the symbolic exchange, by which the human particular is offered to time, to the absolute, in return for a compensatory future — and for words, for the Word, to explain loss. Separation-and-substitution is the nature of the symbolic and therefore of poetry, the art of metaphorical transport, as words replace persons and things. The cost of love is also the reward of love, in time. Abraham’s story is one of promise, of (willed) sacrifice rewarded; Isaac’s is a story of harsh continuity, of betrayal and emptiness and promised words as the necessary condition of survival. At issue in Sophie Cabot Black’s new poems is the nature of such substitutions, in mourning and in allegory. Loss, in Black’s poems, is the enabling condition of survival, just as the possibility of loss is always a premise of joy on earth. The Abraham-Isaac myth is a complex paradigm, which Black holds up to the light of associative consciousness and turns in her attention like a jewel or a manifold grief. Black’s poems are structured around these difficult narrative truths, meditating on the nature of displacement and — finally — on a searing, wounded joy, through survival and endurance and memory and verbalization. 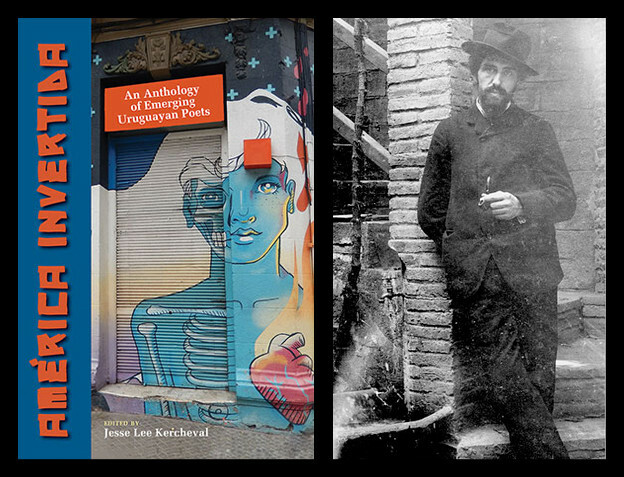 Through Black’s poems, the myth functions as the vehicle of an extended metaphor — as, for instance, the drama of the Garden of Eden informs Louise Glück’s The Wild Iris, or the story of Helen of Troy informs several of HD’s long poems, or the fable of a shining city informs Ezra Pound’s early Cantos (“To build the city of Dioce whose terraces are the color of stars”). That is, the poetic myth is a story that recurs and ramifies — not so much a point of departure as a field of potential. The narrative of persons in essentialized actions turns an experience into an embodied abstraction. So, by the dynamic of the dramatization, the myth opens the possibility of meditation enacted from several perspectives. In The Exchange, as in the Genesis story, God is silent, except as a promise; humans think and speak, and thinking-speech is the vehicle of the transformation. By emphasizing the element of myth I don’t mean that the paradigm precedes its occasion in these poems, but rather that Black submerges the sequence of perceptions in the poem until she finds the experiential, primal truth of the story, without compromising the occasion or the truth of the particular. In this book, as in her eloquent long poem “The Arguments” from her 1994 collection The Misunderstanding of Nature (grounded in the story of the landing of the Mayflower, told from the perspective of Dorothy Bradford), Black explores the structural myth by discovering it as it is experienced — in the associative, mediating consciousness of its human agents. She is, it seems to me, the great contemporary poet of the psychology of myth. The Exchange divides into two sections — call them “up the mountain” and “back down” (though climbing up toward the sacrifice also has a psychologically downward motion of dread — anticipating grief is also a form of grief): or call them “before” a great loss (there is an implied narrative of the illness and death of a loved one) and “after” (in the stunned experience of consequence). With elegant symmetry, the sequence details first the foreknowledge or anticipation of sacrifice, then the recuperation (through the paralyzing stillness after the event). Section 1 moves through a series of poems that use economic metaphors. Poems like “Real Estate” and “Private Equity” and “To Market” consider the give-and-take of relationship: what is given to us in trust, what we must return or repay as part of the contract of affection, how much one can “take” as a measure of hope, or character, or endurance. What is the “price” one pays for unconditional affection? Those opening poems are balanced in Section 2 by poems like “Preservation of Capital” and “Statue of Victory Halfway Up the Stair,” which represent the speaker empty-handed, continuing to offer to give when the debt of affection falls due, accepting the fact of loss. And already wants to know where we go next. Each particular as intended. What could have been? And let your knees touch mine. Past my shoulder when something else moves. A wiry syntax binds together these lines, justifying their leaps and twists of insight through an urgent vertical rhythm. The poems of The Exchange behave like sonnets (they’re often fourteen lines long), but they “turn” between clauses in a continuous, self-conscious way — not, that is, as a traditional sonnet “turns” at the end of the octet, but as a mode of revelation, as the speaking mind thinks through its problems in reversals, surprises, unexpected continuations. Sometimes the surprise is the way that the new sonnet resists its turn, as the speaker refuses to seek or to cultivate consolation — and yet encounters it all the same. Black uses these sonnet-like forms brilliantly, in-formatively. She knows that grief twists syntax (few poets these days use line-breaks better than Black does): the unexpected spiritual modulations of mourning and of healing generate the emergent form as they occur to the meditating mind. These quasisonnets are a contemporary mode of association, but they do not feel willed or clever. Black makes that contemporary “ladder-of-surprises” effect serve a cunning, wise purpose. The poems work like the sections of Tennyson’s In Memoriam: grief evolves, changing also the survivor. Black’s speaker seems, herself, surprised by the emergent truth — including the truth of her own emptiness after the loss, then her own healing. 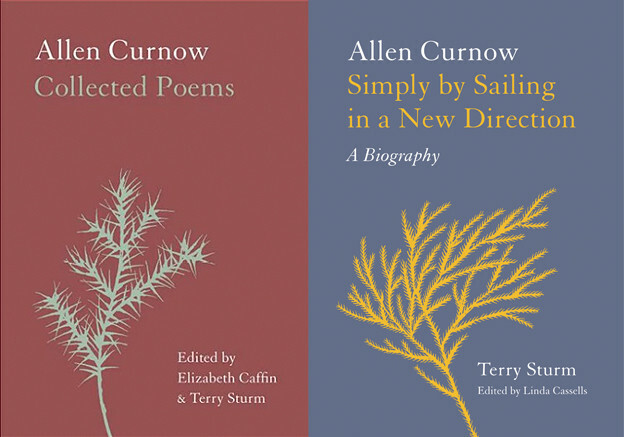 These are essential poems, and essentially wise as they enact their meditative discoveries. The window. Open. Now go through. The “you” here is the loved one, leaving, about to go through; it is also the speaker. The window is “open”; so is the speaker, going through. “Open” is an adjective, a quality of emptiness describing the window; it is also a command directed to the speaker and by the speaker, both to the departing soul and to herself. “Open. Now go through”: the last half-line is a request; a release; an order; a new law; an emergent mode of exchange; a form of promise.